What Therapy Should I Get? Intense fear can arrive as if out of nowhere and leave people feeling helpless, hopeless and out of control. 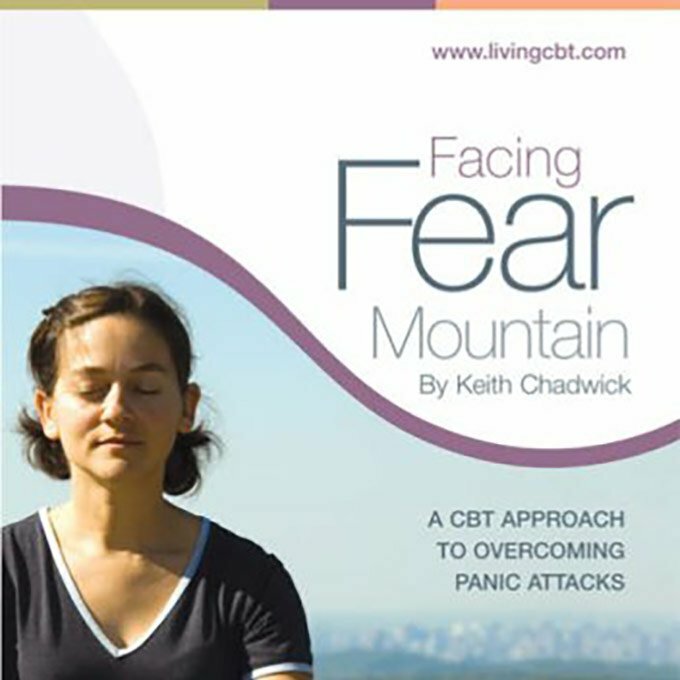 Facing the Fear Mountain: a CBT approach to managing Panic Attacks, aims to help the listener discover new ways to work towards overcoming panic attacks. 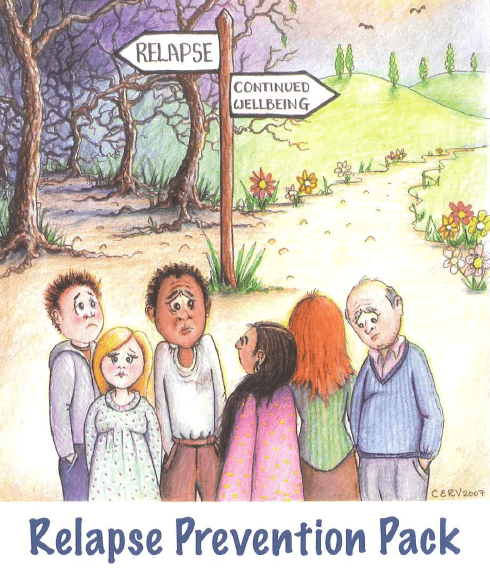 This Audio Book provides CBT techniques and encourage awareness of unhelpful thinking habits and suggestions of how to modify them for your benefit. 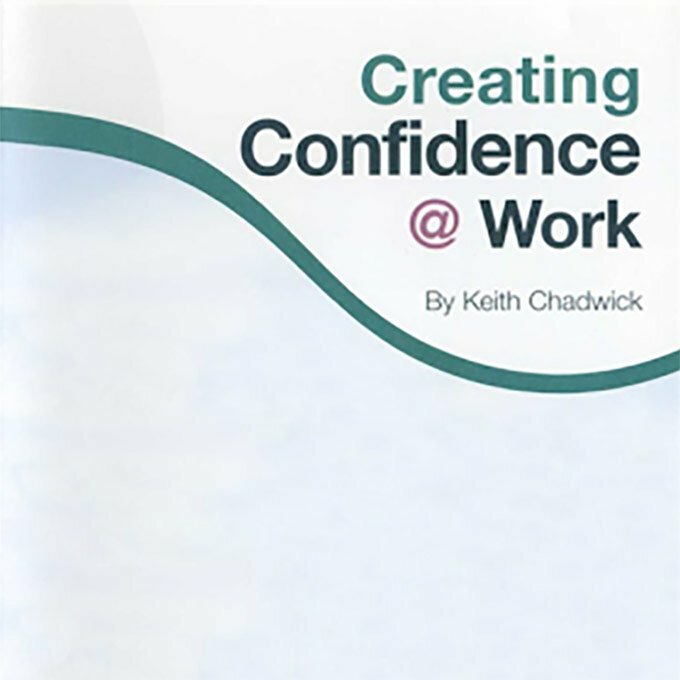 The author, Keith Chadwick, is an experienced Cognitive Behavioural Therapist with more than 30 years experience of helping people to manage stress more effectively. This fact sheet gives a detailed overview, as well as a look at some of the evidence based approaches to treating panic attacks and panic disorder. Once you pay for the fact sheet, you will receive an email confirming your purchase along with a link to download the fact sheet. The resource aims to help you recognise the symptoms of panic attacks and gives suggestions for minimising and coping with them in the future. Anxiety UK is a national registered charity formed in 1970, by someone living with agoraphobia, for those affected by anxiety, stress and anxiety based depression. Signup to receive the latest news and information from Anxiety UK. Including Membership offers.